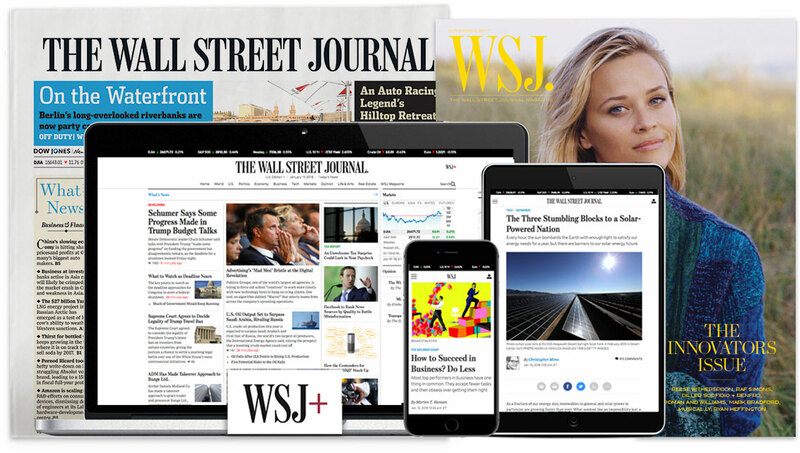 The Wall Street Journal is looking for a senior web engineer to help us build and improve the backend systems that support the Journal’s app for iOS and Android. As a mobile engineer, you'll join our team of developers working together to bring innovative news and storytelling techniques to our mobile platforms. Our team consists of iOS, Android and backend developers working closely with product, design and the newsroom. We write our code primarily in Node.js. We use Git for source control. We code review all pull requests. We use continuous integration with automatically deployed builds. We write tests for new code. We work closely with product, design and the newsroom. We are continually adapting and refining our process.